Australian world No.41 Ajla Tomljanovic has won her way into the Qatar Open's main draw but Samantha Stosur's campaign in Doha ended in qualifying. Ajla Tomljanovic has qualified for the main draw of the WTA's Qatar Open but Samantha Stosur has failed to get past the final hurdle in Doha. 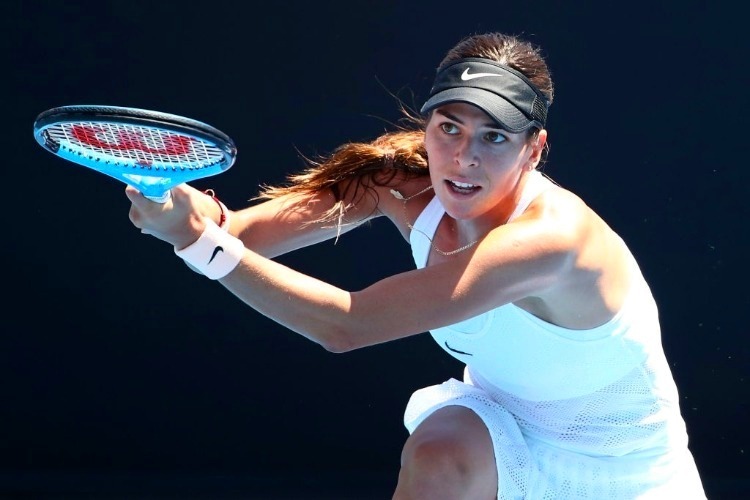 Tomljanovic - Australia's second-highest ranked player behind Ashleigh Barty - lived up top her billing as the qualifying top seed by accounting for Polona Hercog 6-3 6-4. Stosur was beaten 7-6 (7-1) 3-6 6-4 by Russian Anna Blinkova in the third round of qualifying. Meanwhile, world No.49 Barbora Strycova claimed the first win of the main draw with a 6-1 6-1 demolition of Omani wildcard Fatma Al Nabhani 6-1 6-1. Czech Strycova joined the top four seeds - Simona Halep, Karolina Pliskova, Angelique Kerber and Elina Svitolina, who all had byes - in the last 16.